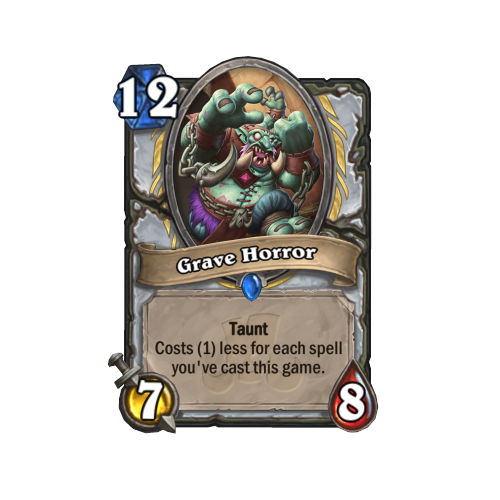 Grave Horror is a rare Priest 12/7/8 minion and Rogue's Raiding Party makes you draw two Pirates from your deck for 3 Mana. Check out our Rastakhan's Rumble hub for more details about Hearthstone's upcoming expansion. Costs (1) less for each spell you've cast this game. Costs 12 Mana. Draw two Pirates from your deck. Are those Outlaw artifact blades on the card art of raiding party? Pretty much yes. It's the second skin you got after finishing the story quests. 3 mana draw 2 is good, especially as you can kinda pick what you draw. It is easy to combo too, at 3 mana. And 3 mana draw 3 is really good. 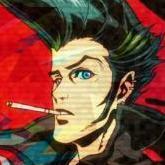 It has a drawback of being a dead card in case you already have all your pirates though. Really depends on the rest of the expansion, but has definitely potential. Priest card seems like a defensive Arcane Giant. Right now,especially resurrect priest plays so many spells, he will likely be 0 mana most of the time. 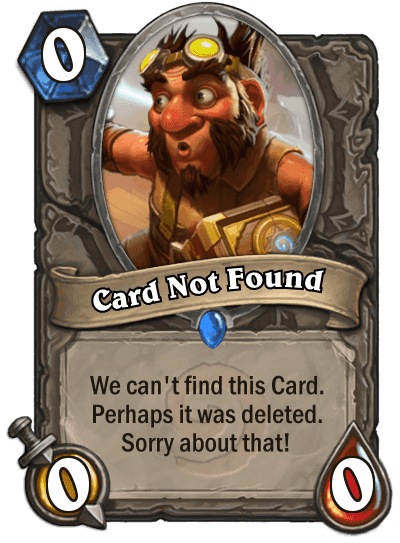 The question is, do you want him to be a part of your Zerek's Cloning Gallery or resurrect pool? I mean, its not like you always pay 9 mana for Obsidian Statue anyways. Raiding Party is fantastic in pirate warrior 😄. If a pirate rogue with weapons is a thing, this will certainly be in it. The taunt giant doesn’t seem great to me. Against aggro, by the time it is cheap you’ve probably already won. Against anything else, guess you’d run it if you’d also run arcane giant. Could see it seeing play in druid, not so sure about priest. Both seem fantastic. Raiding party will see play if a rogue pirate deck exists, probably as a 1 of, unless they also include weapons. The priest giant just seems super solid in any spell based priest deck. Good for sealing games against aggressive decks while also being a strong late game tempo play vs control decks. I don't think it's strong enough to push the archtype by itself, but it is a very solid card if such an archtype exists.